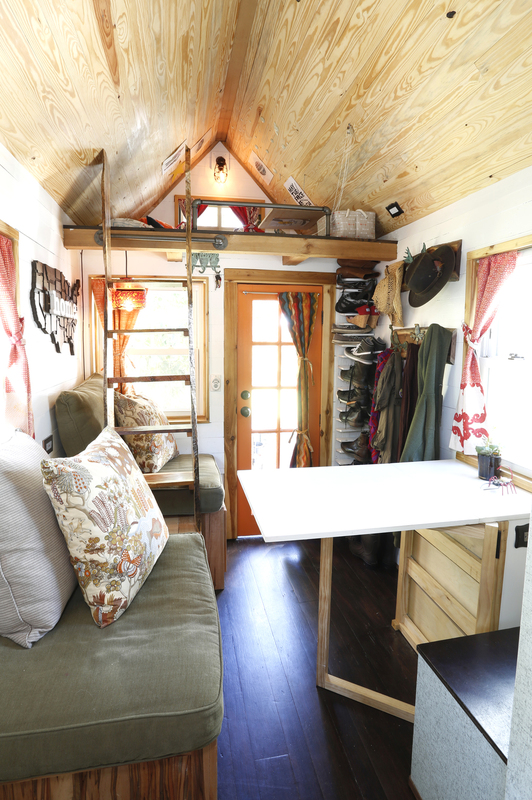 Alexis and Christian's DIY tiny house on wheels built in NC, using many salvaged, reclaimed and repurposed materials. 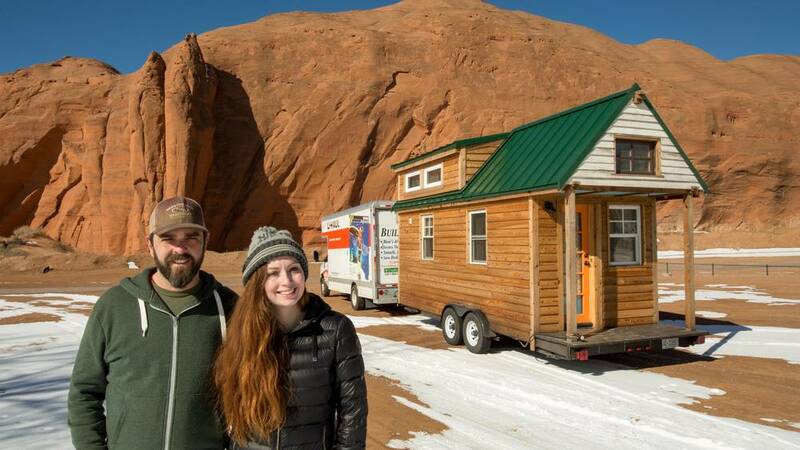 Our tiny home on wheels! 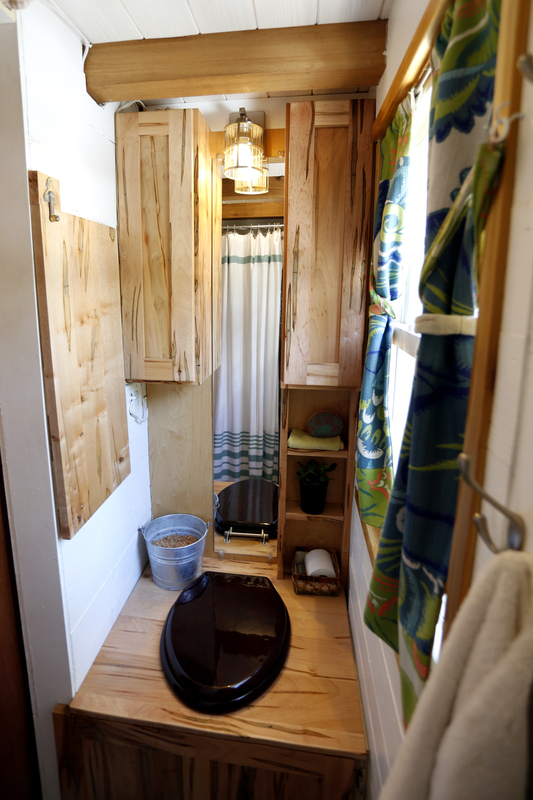 A tour of our hand-crafted tiny house on wheels (THOW). We built it about 80% ourselves, over 9 months. 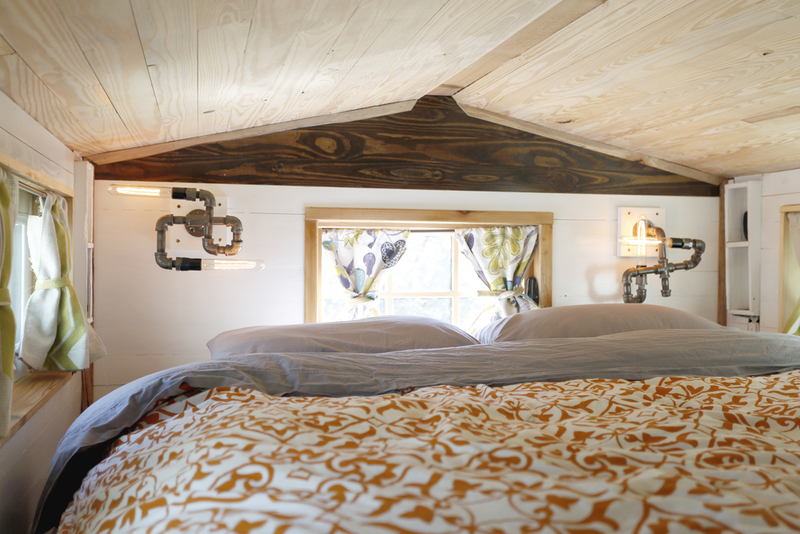 We great help from friends, sponsors & mentorship from Perch & Nest, a tiny house and cottage company. 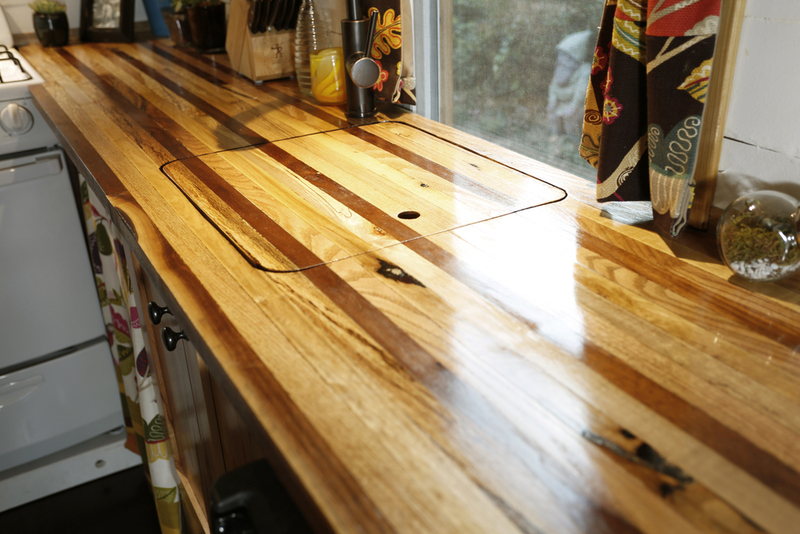 Our house features many salvaged, reclaimed & repurposed materials. 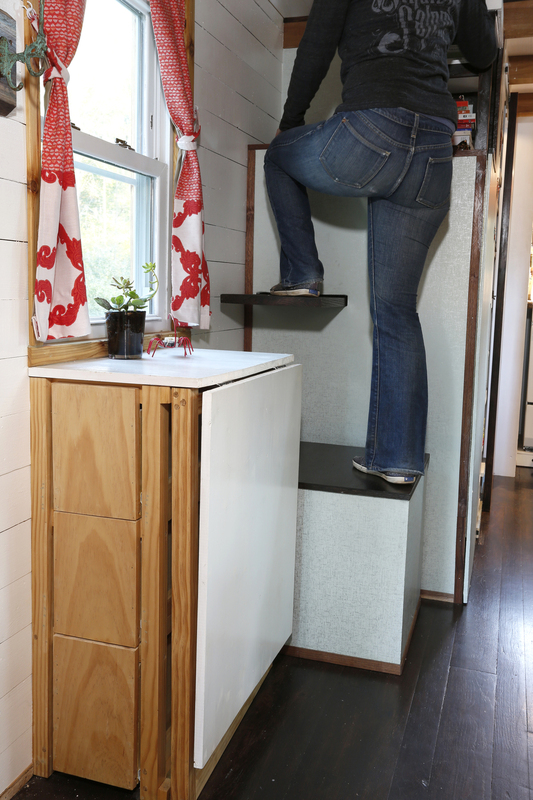 Everything in our tiny home has a story! 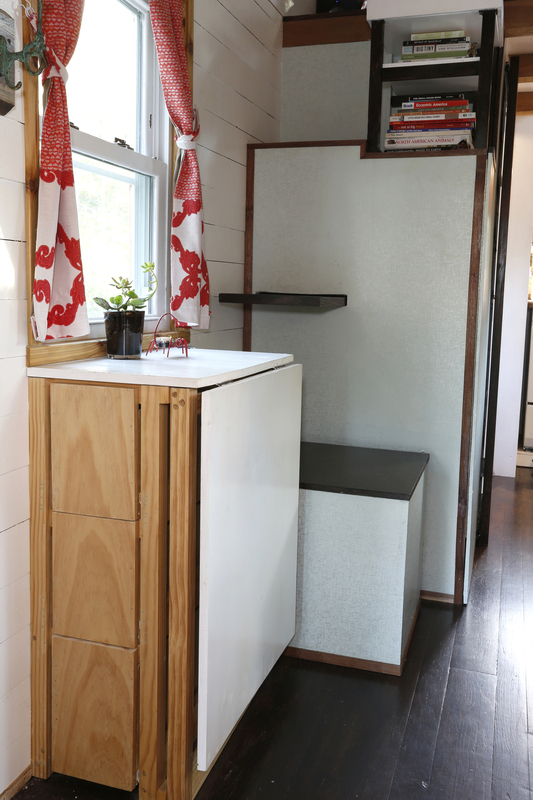 Like stepping into a perfectly cozy pair of our favorite boots, our tiny home is the perfect reflection of our personalities and style, eclectic & rustic. 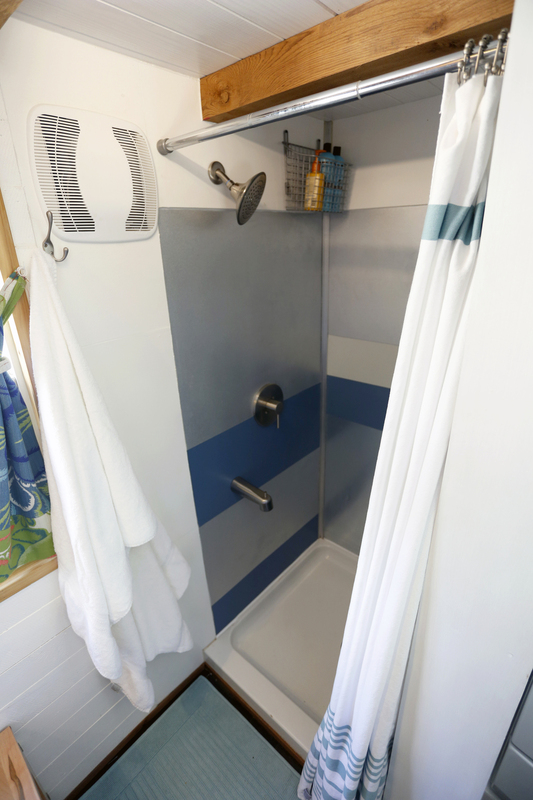 Living minimally does not mean depriving yourself. We are surrounded by the things we most love and cherish or need. 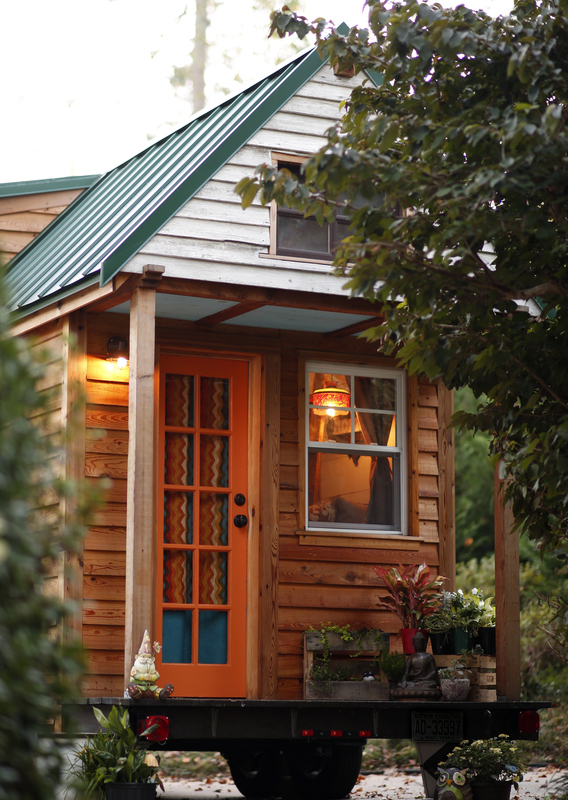 The tiny living experience reveals & celebrates the essence of who you are. Less truly is more.